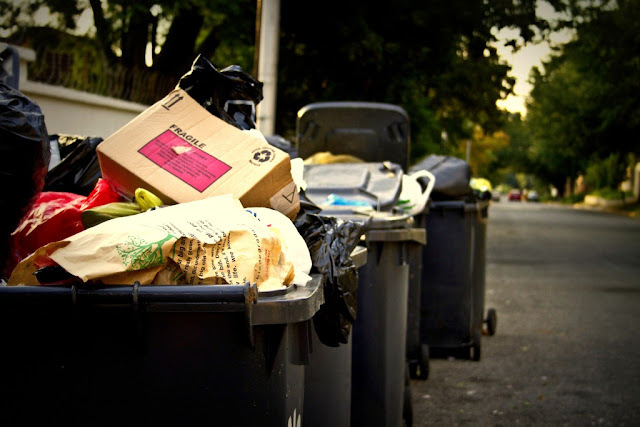 Our refuse is collected on a Monday – however for some reason the rubbish is still sitting on the street and its Wednesday. There is no strike that I am aware of? It makes the roads look so ugly and causes a horrible stench 🙁 Not very nice.